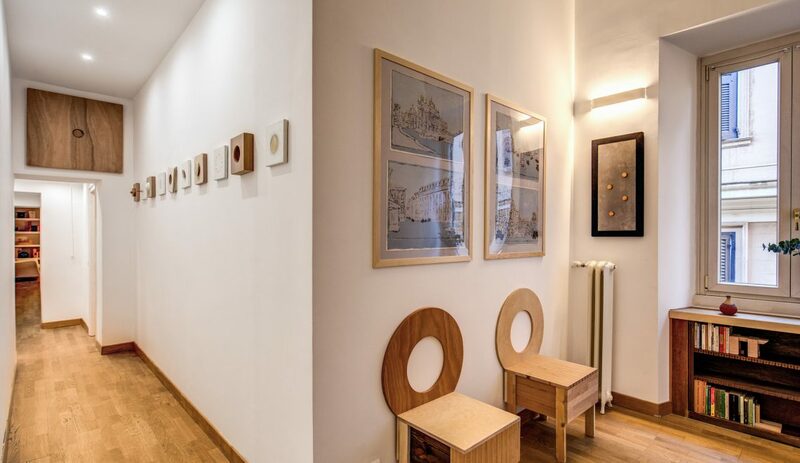 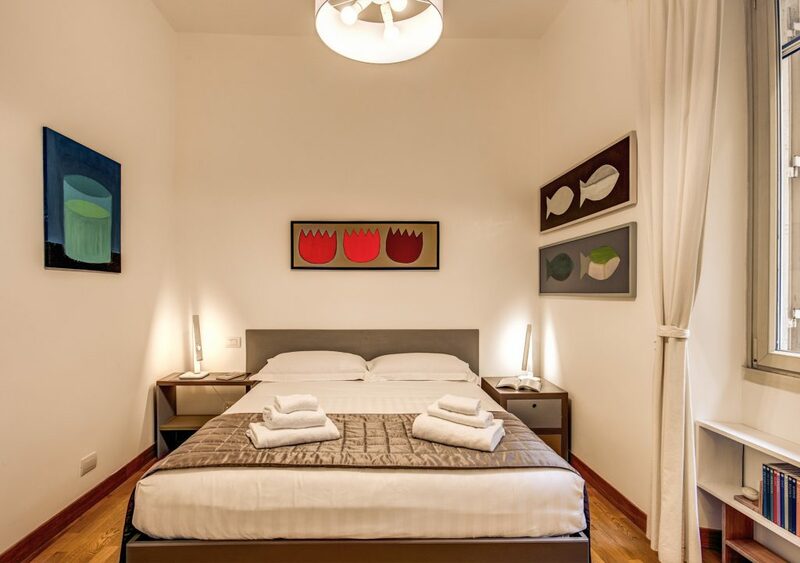 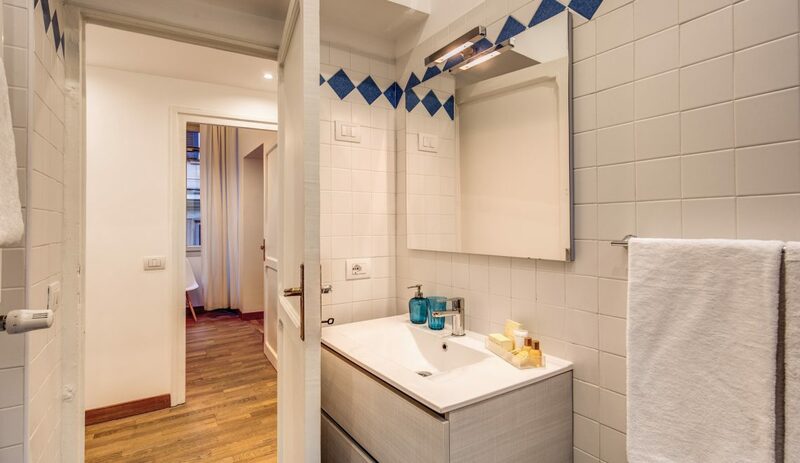 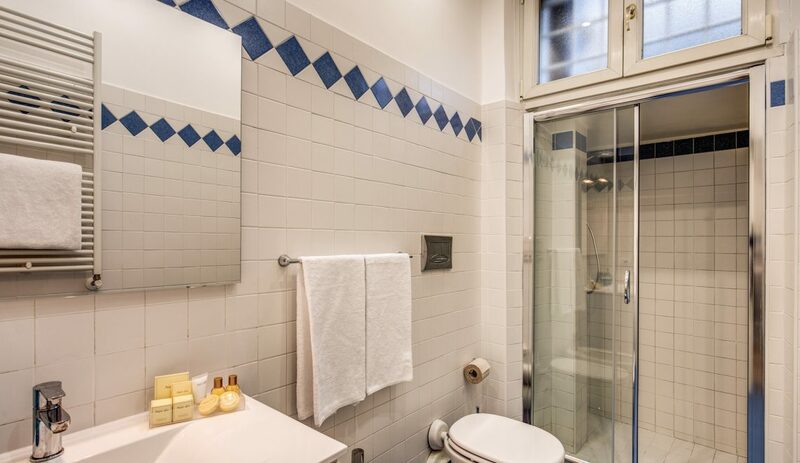 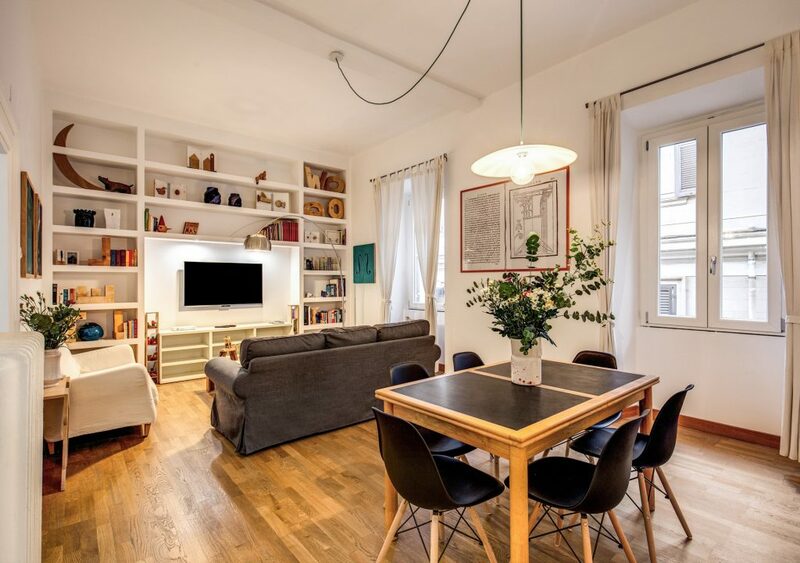 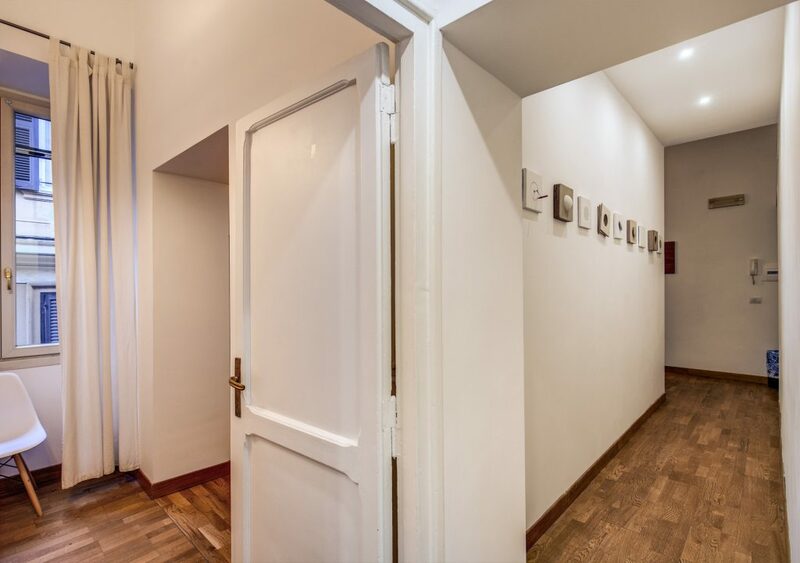 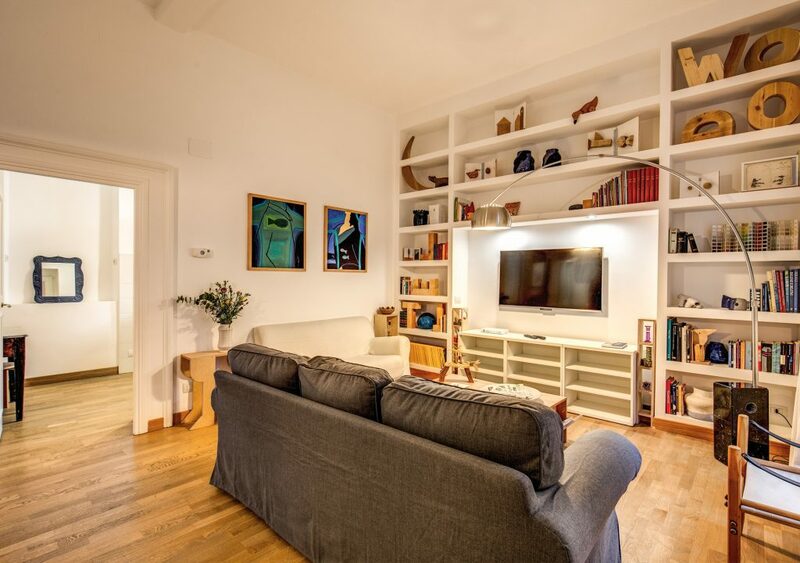 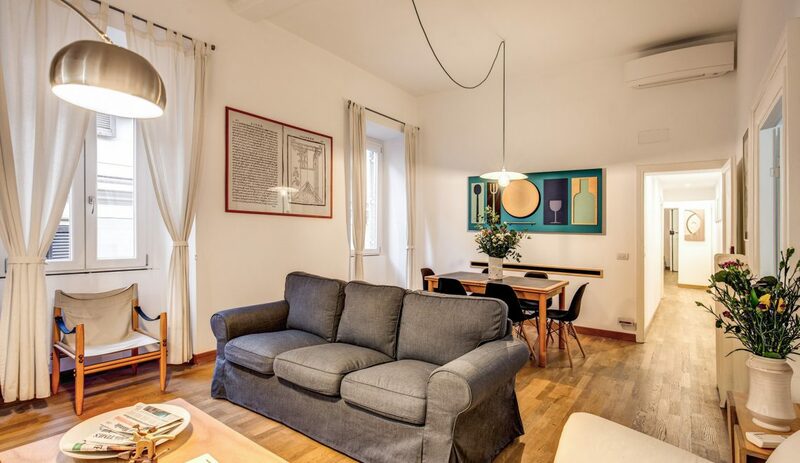 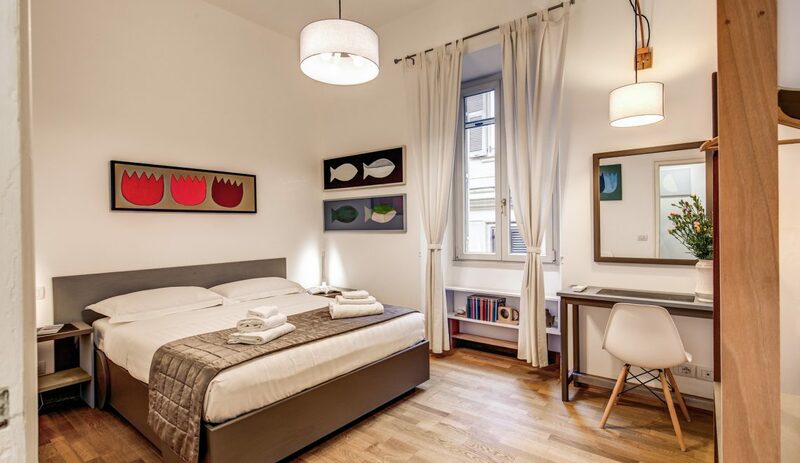 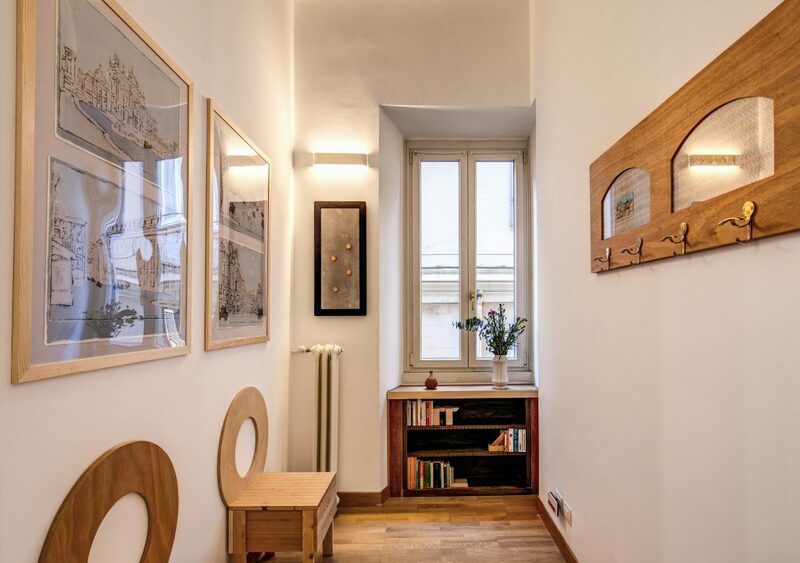 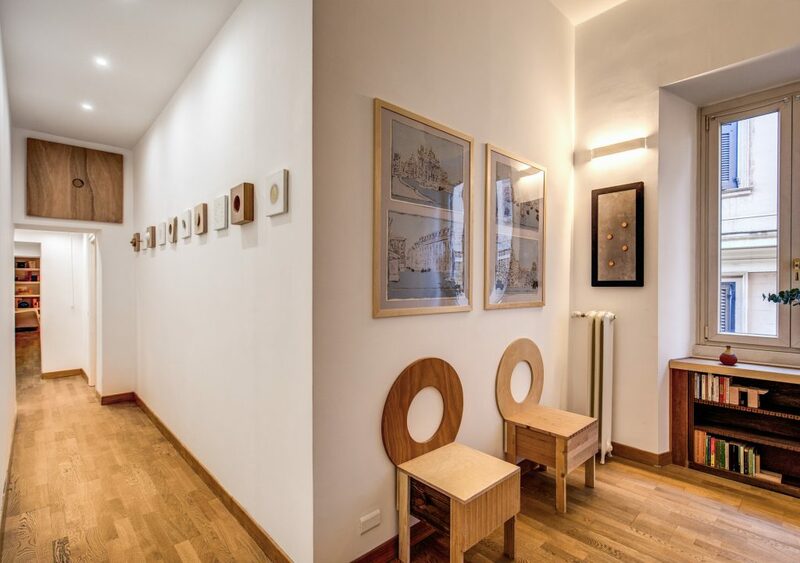 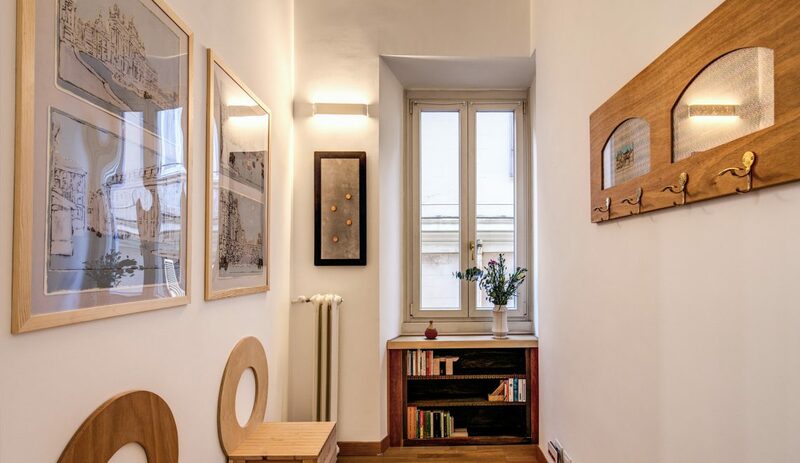 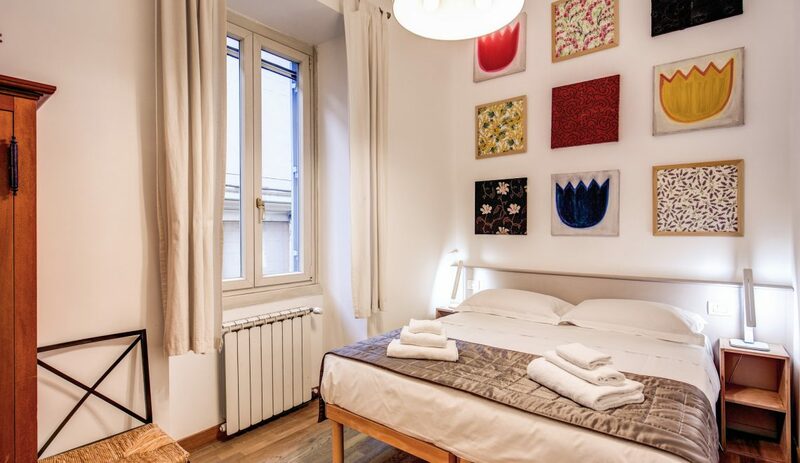 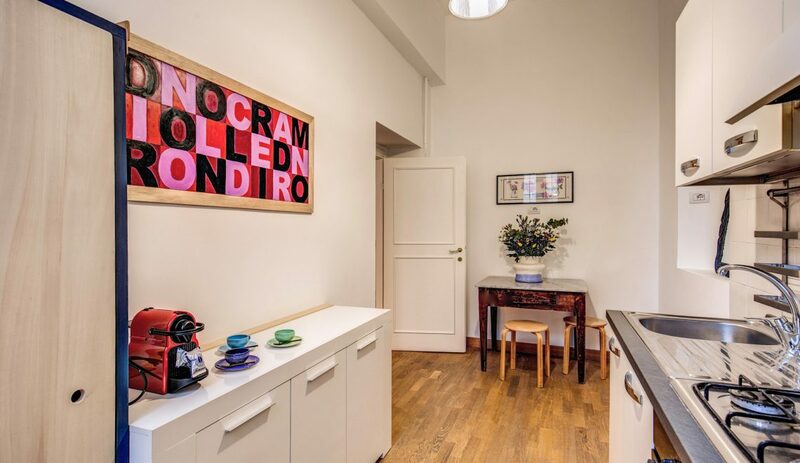 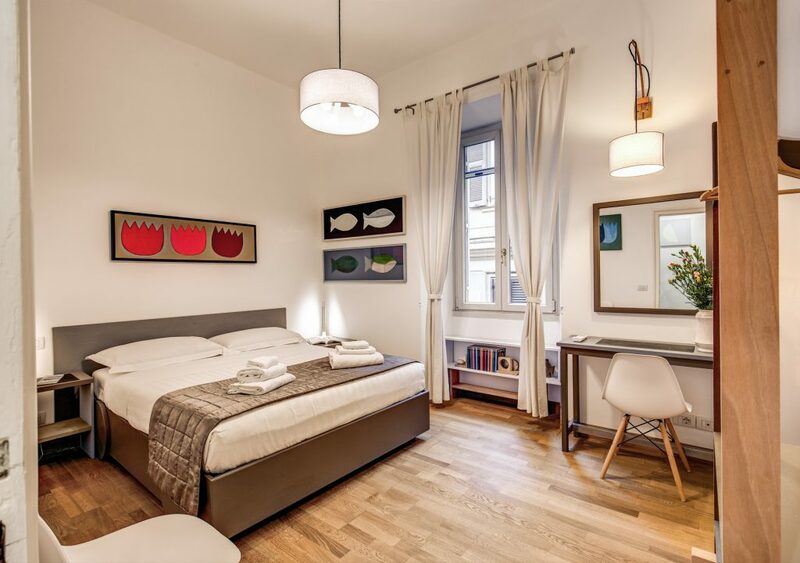 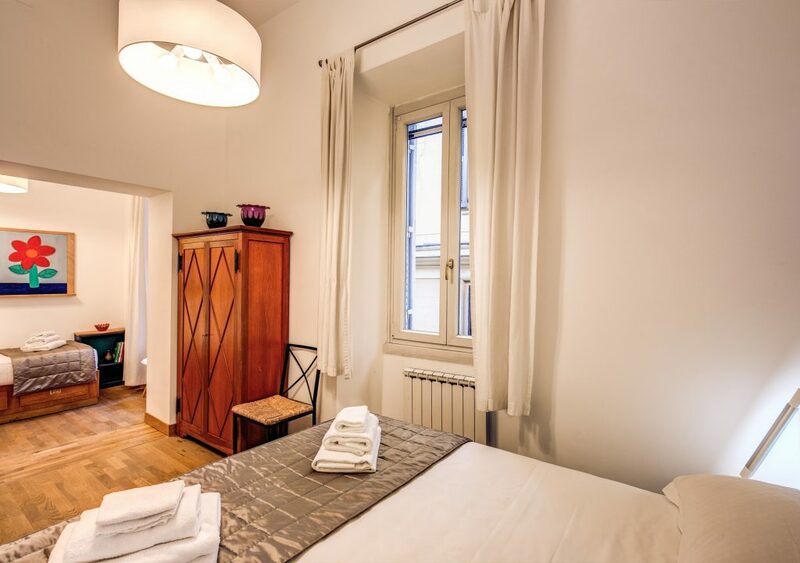 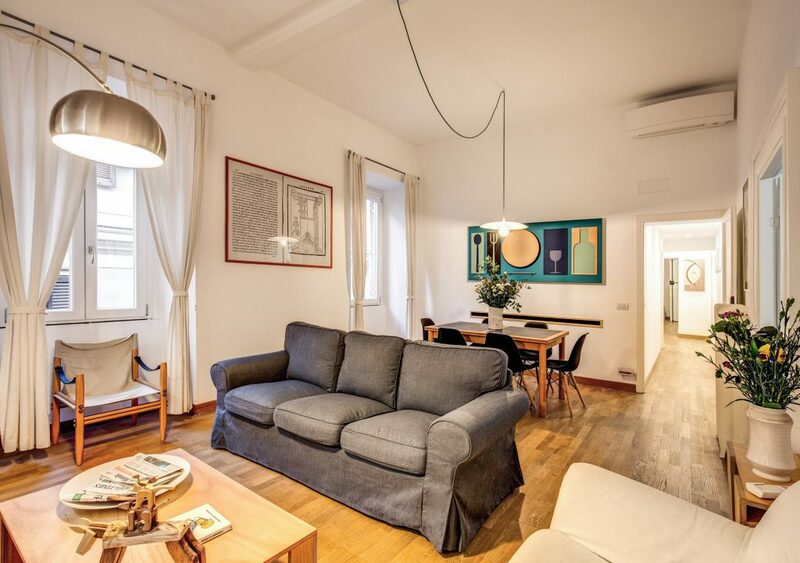 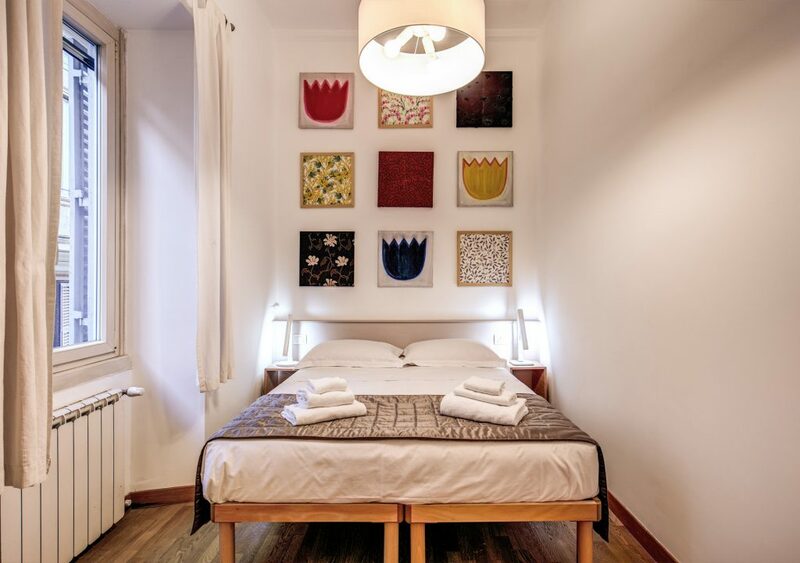 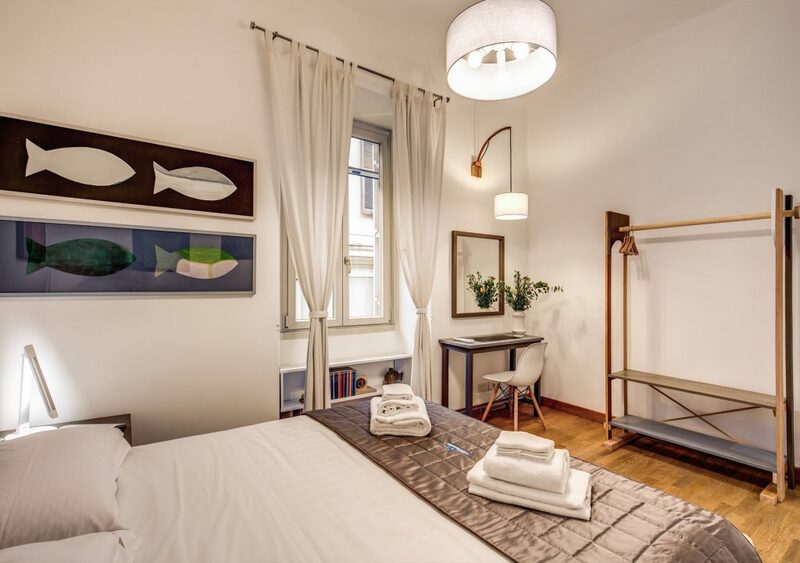 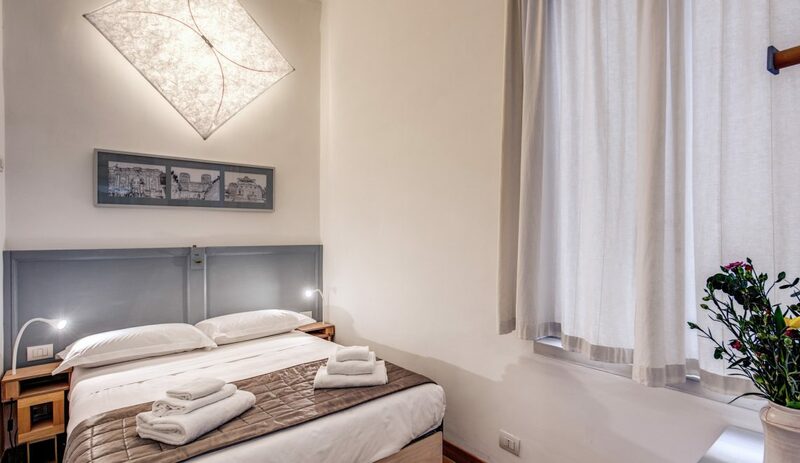 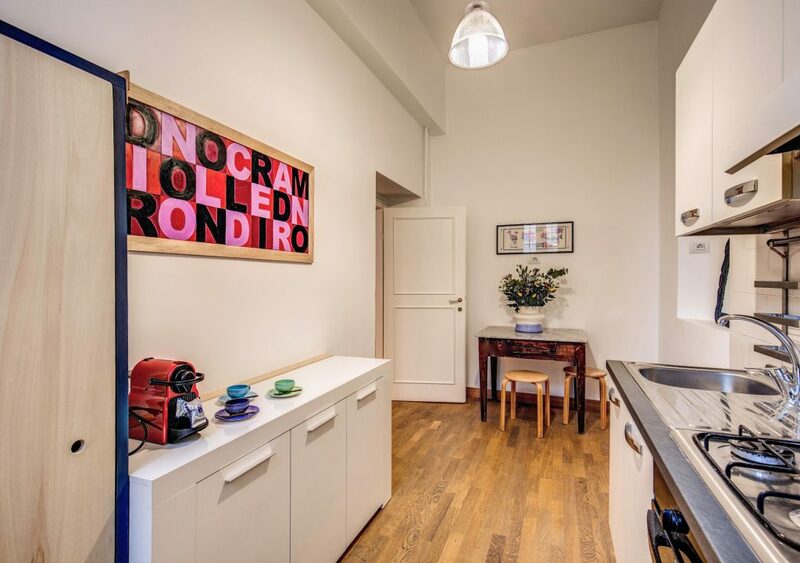 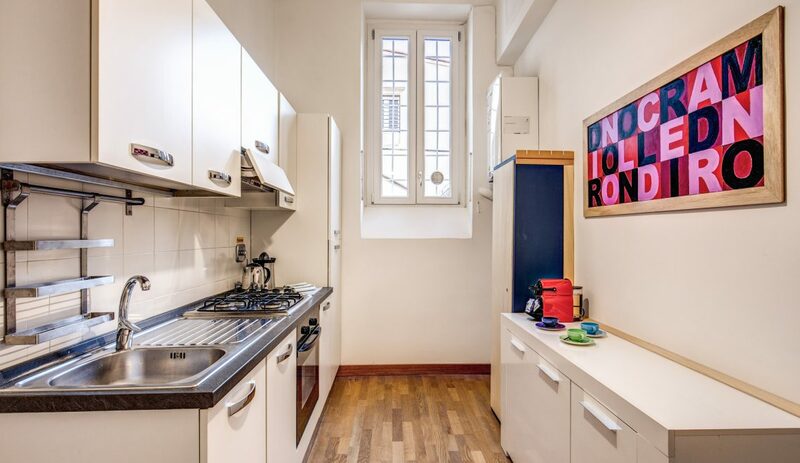 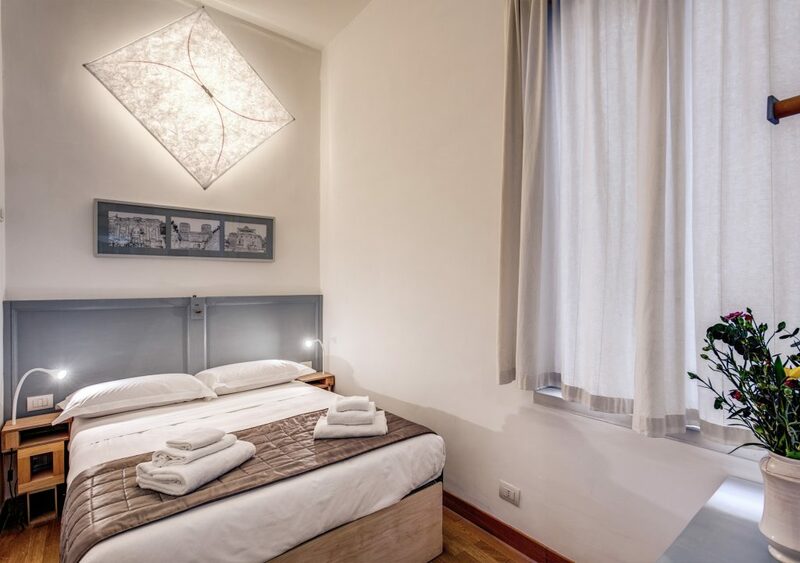 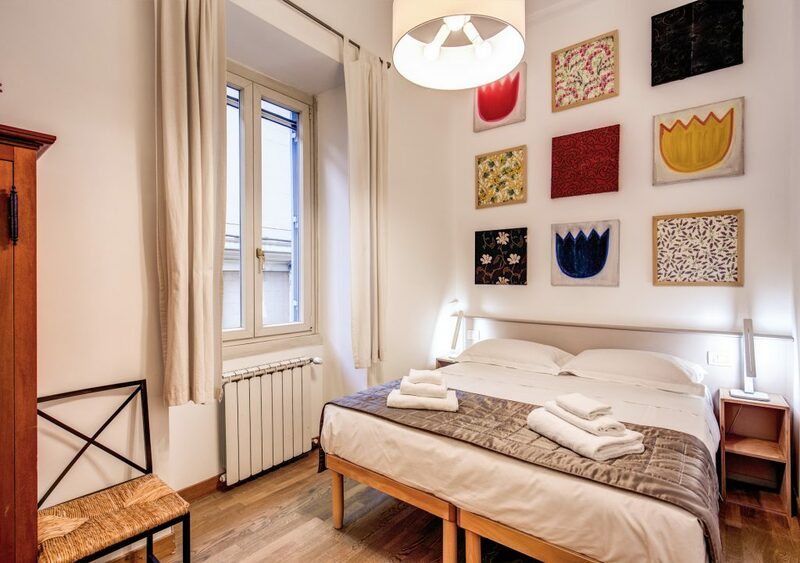 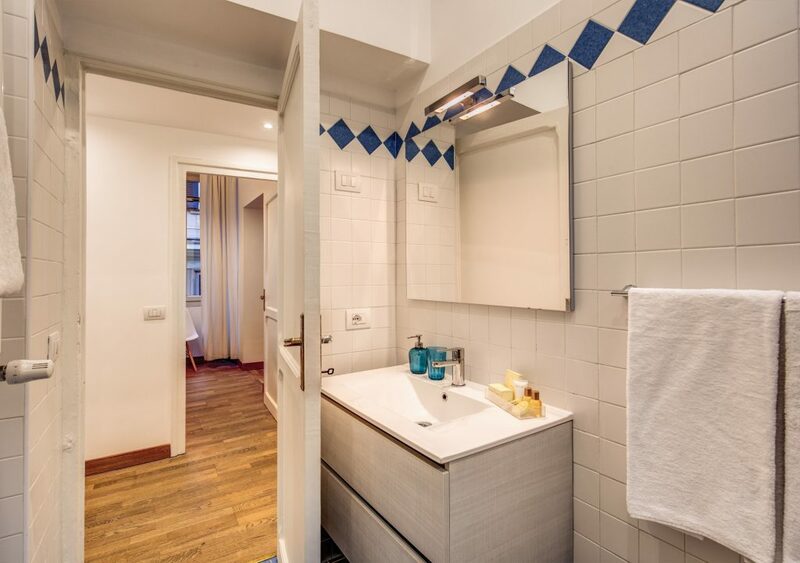 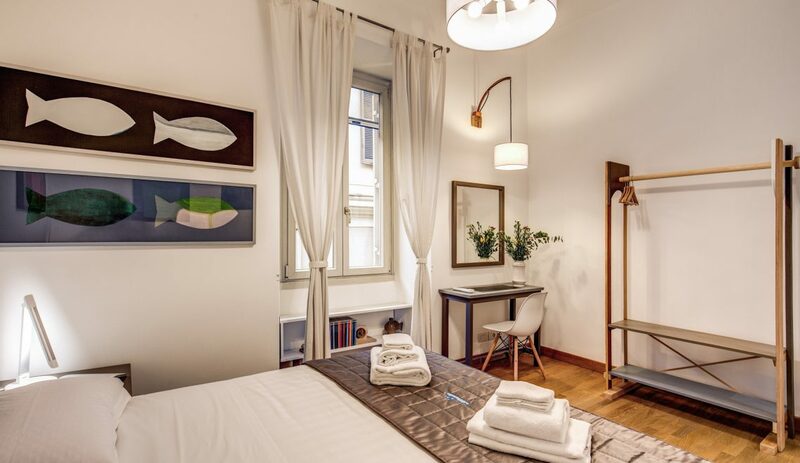 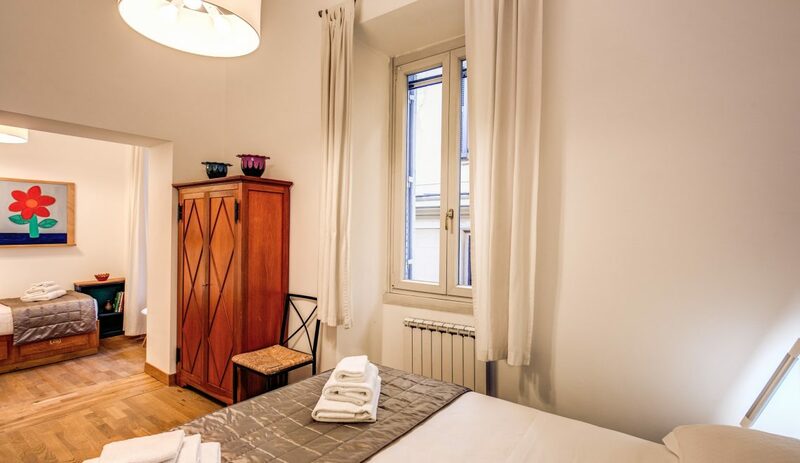 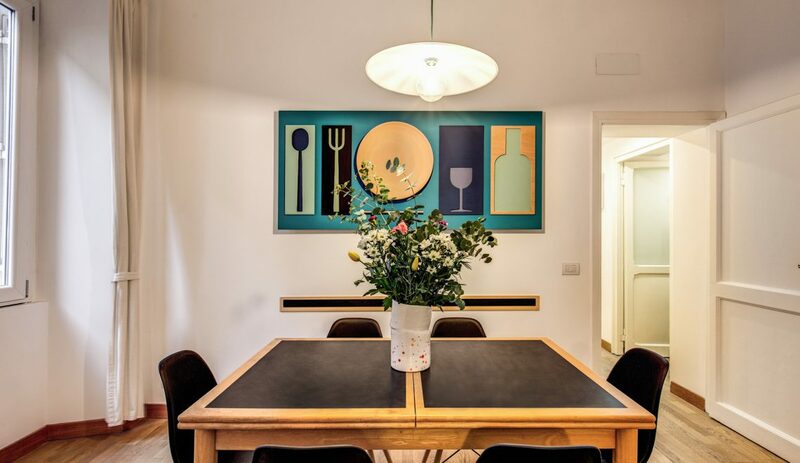 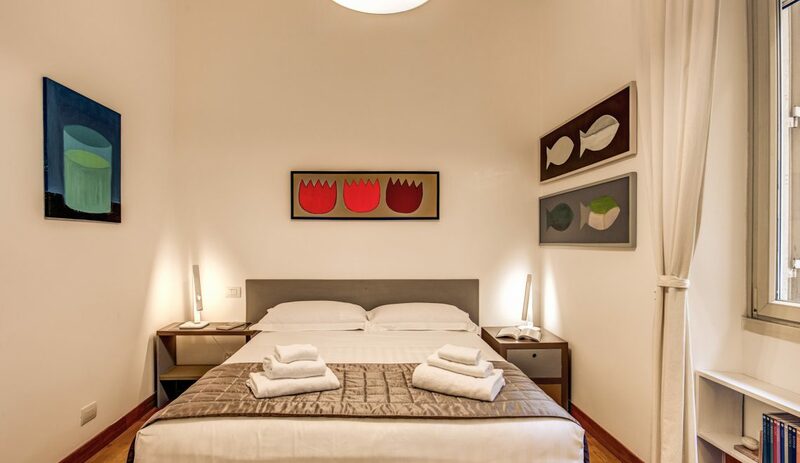 ﻿ Apartment - Boutique hotel in the center of Rome, the Dopodomani Suite is a luxury guest house, with few elegant, spacious and tastefully furnished rooms, located between Piazza di Spagna and Via del Corso. 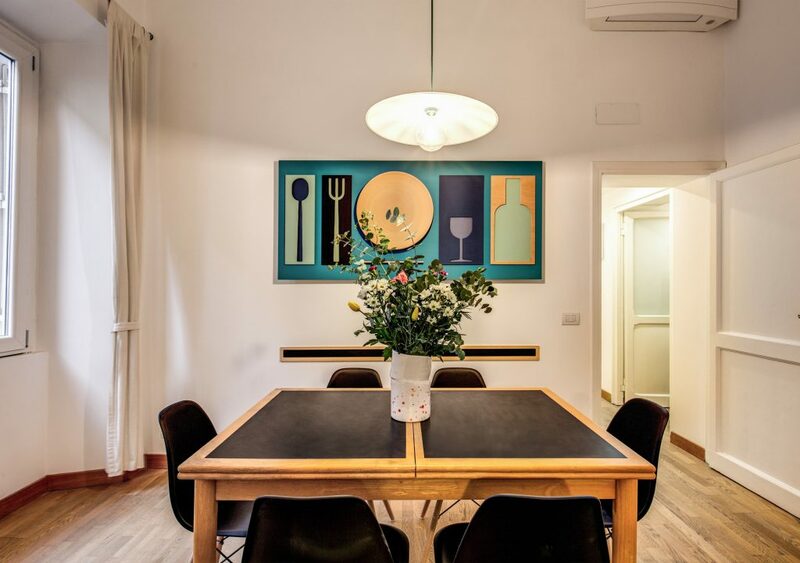 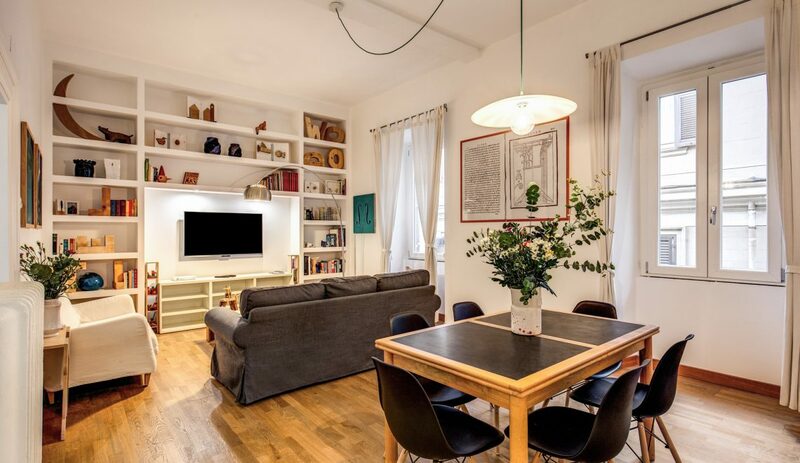 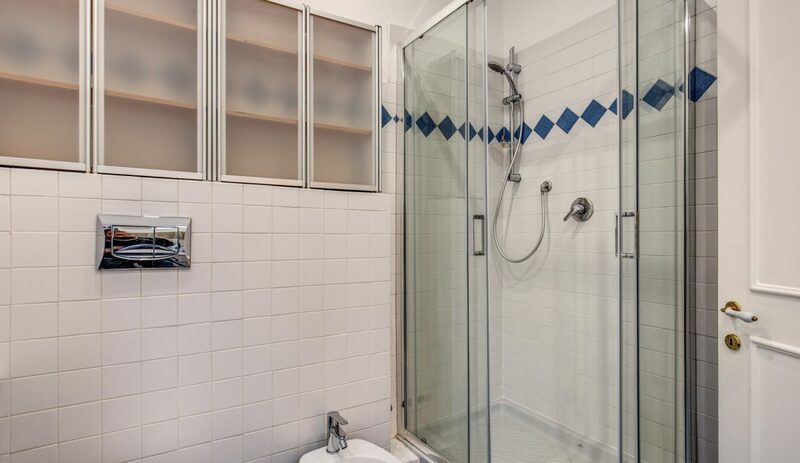 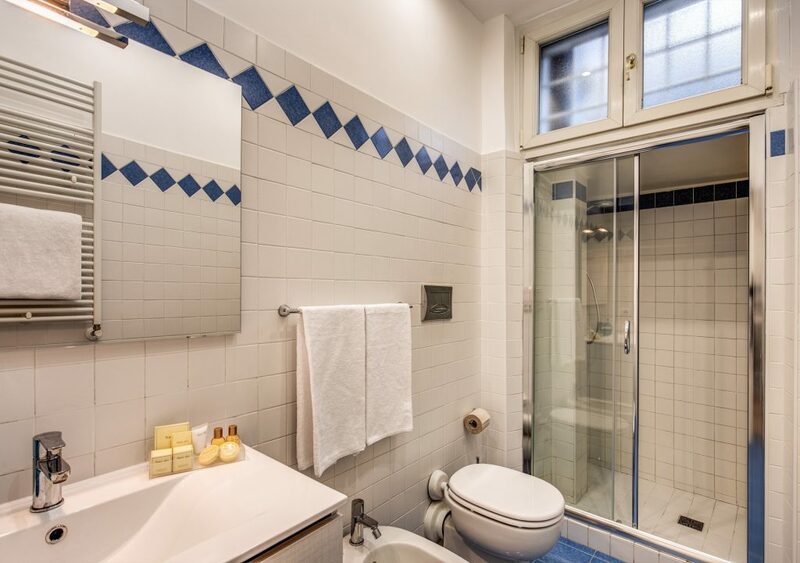 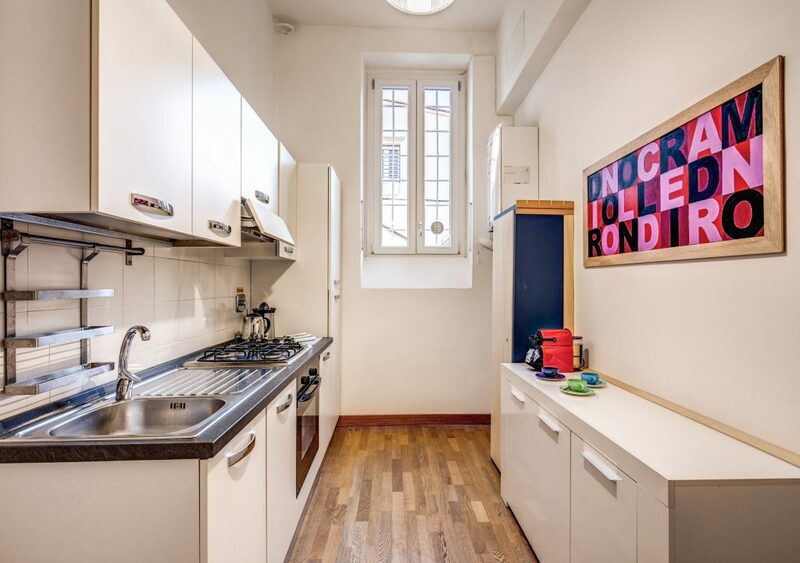 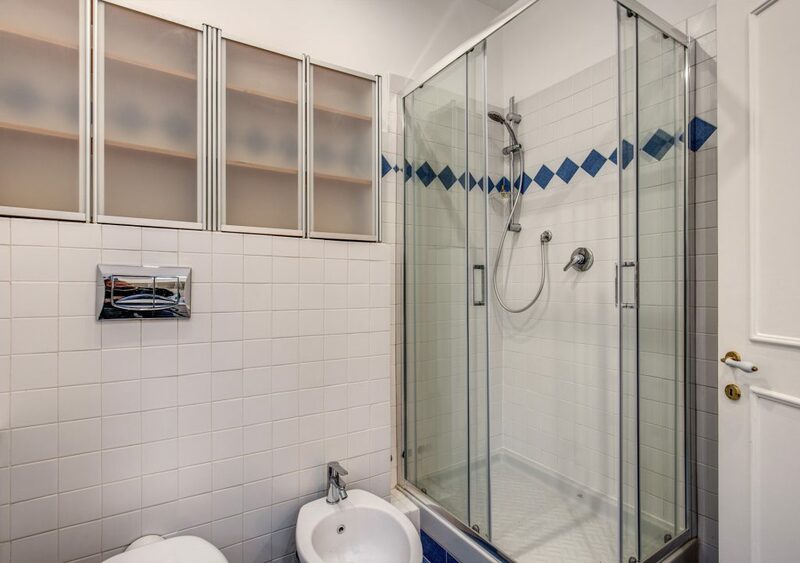 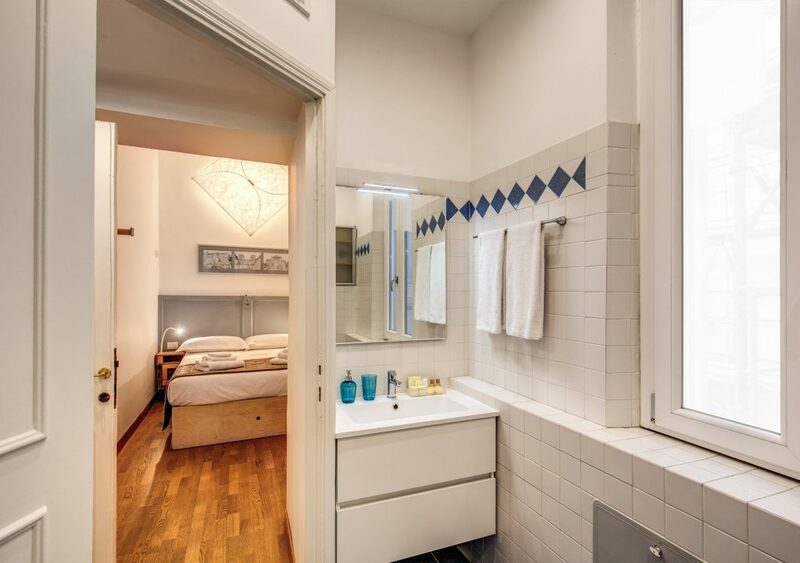 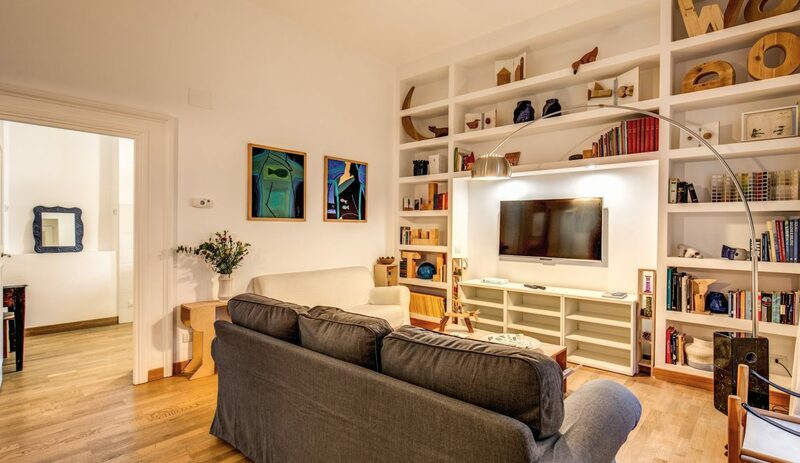 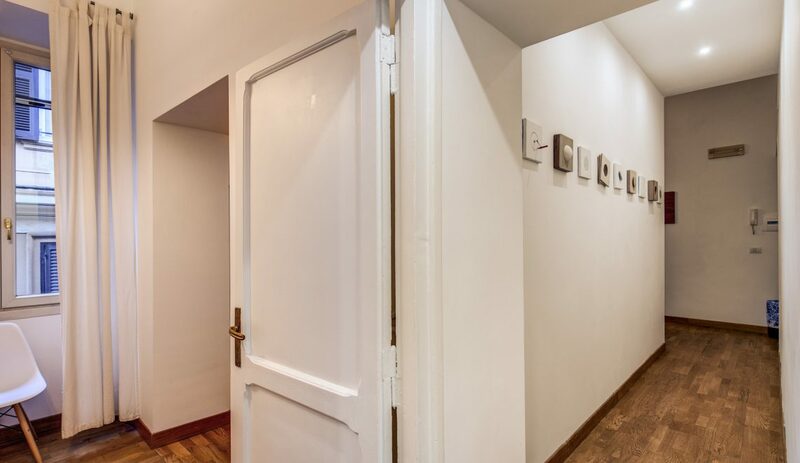 Perfect for families or groups of friends, the apartment offers three bedrooms, a large living room, a fully equipped kitchen and two bathrooms. 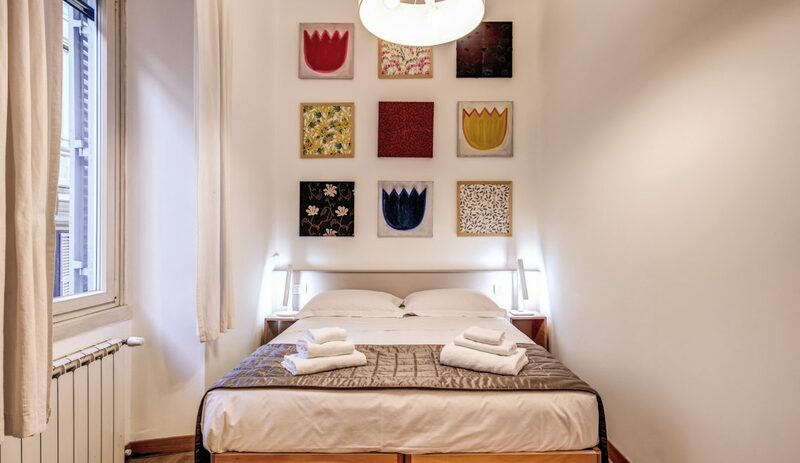 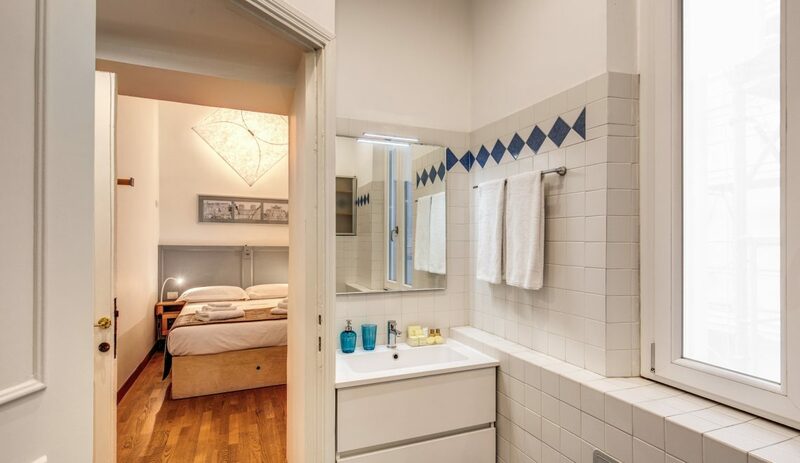 The rooms have two double beds and a triple with two matching beds.